to get entered to win a FitBit Charge 2! Our EmBRACE Summer and Get Active Contest has officially started. 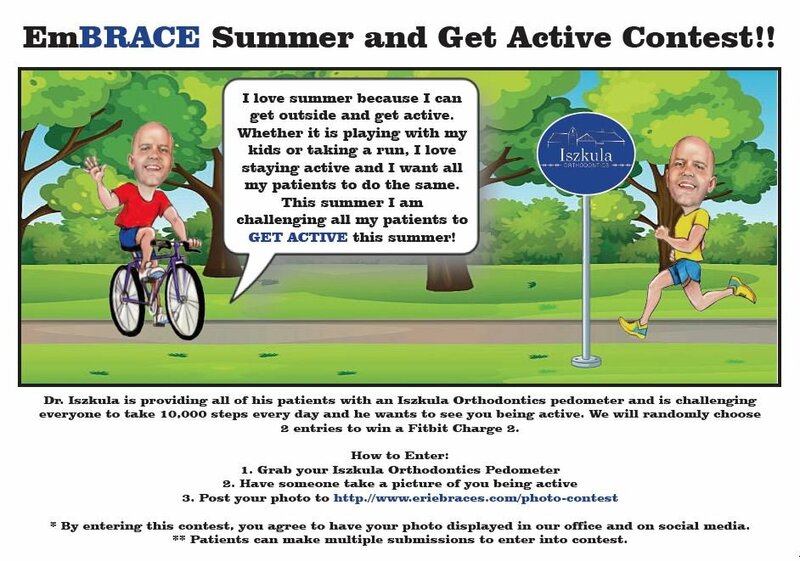 Dr. Iszkula loves summer because he can get outside and Get Active!! http://www.eriebraces.com/photo-contest to get entered to win a FitBit Charge 2!